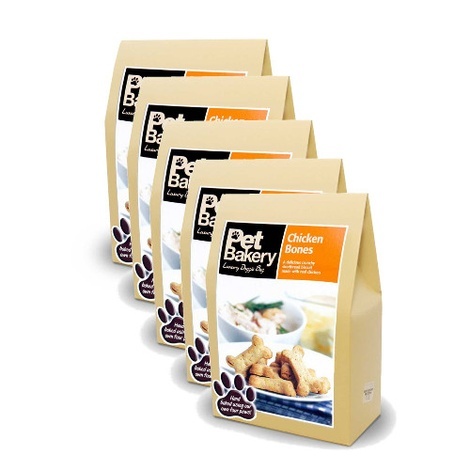 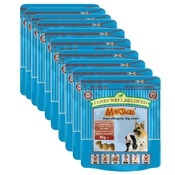 Pet Bakery Puppy Chicken Bones are the perfect treat for growing puppies. 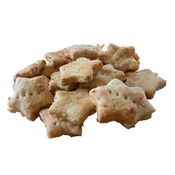 These delicious crunchy shortbread biscuits are made with real chicken and milk for added calcium which is highly important for growing puppies. 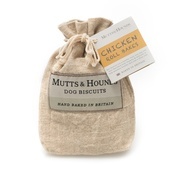 These hand baked biscuit bones can be given as a treat or reward for good behaviour. 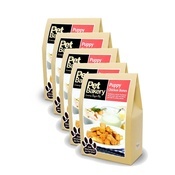 Ingredients: flour, margarine, chicken 10%, milk powder 4%, fish oil, rosemary extract. 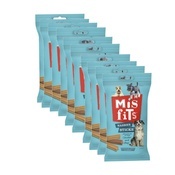 Protein 9%, Oil 28%, Fibre 0.63%, Ash 1%.